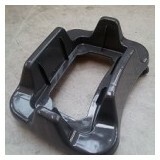 Mann Engineering Ltd is a family owned subcontract manufacturing and service company based in the south east of Ireland which has been in operation for over 40 years. 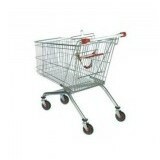 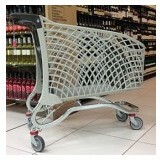 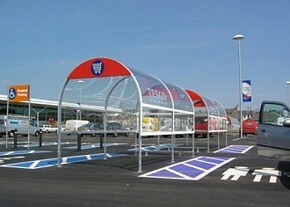 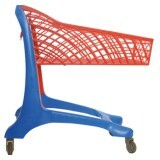 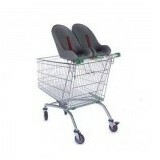 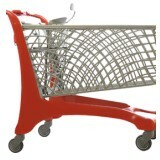 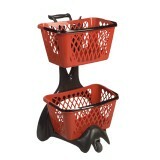 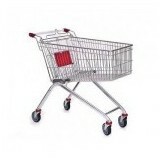 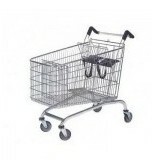 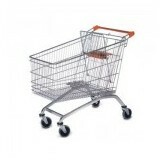 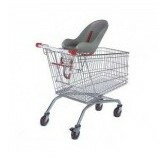 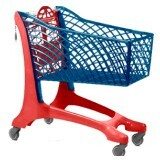 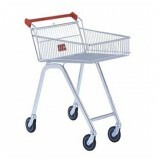 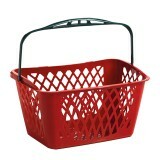 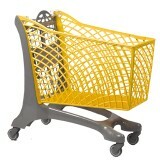 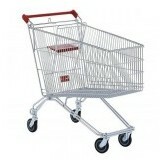 We are suppliers of new and reconditioned shopping trolleys and we also manufacture bespoke trolleys to order. 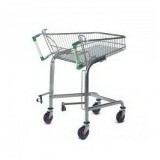 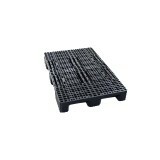 We supply to the Retail sector, Airports, Warehouses, Cash-&-Carry, Transport & Couriers, Colleges, Garden Centres, Hospitals and other users of trolleys. 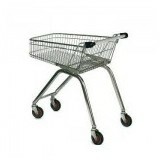 We provide an expert shopping trolley repairs and maintenance service for well known Irish stores including Tesco, Supervalu, Dunnes, Pettitts, & Centra Stores. 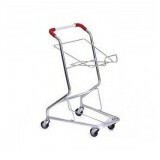 Our catalogue also includes a range of manual handling equipment. 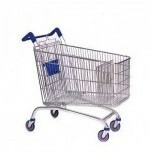 We have many items in stock and can manufacture or customise equipment to suit your requirements. 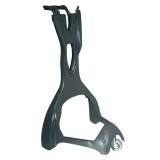 If you have particular designs that you need manufacturing then our team have the skills and equipment to produce one off bespoke pieces in our light fabrication department. 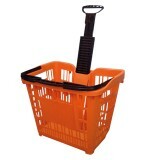 We are committed to providing a top quality service to our customers and strive for continuous improvement and innovation so you can be sure of our professionalism and consistency.